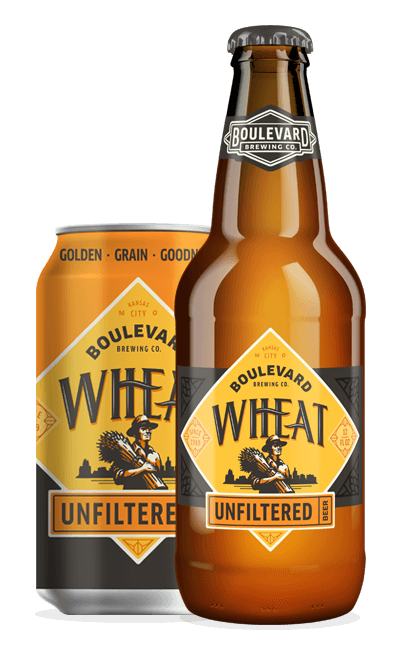 Over-the-top but surprisingly approachable, this twist on the classic style starts withseveral types of malted grains. Robust flavors of vanilla, espresso, whiskey and chocolate are prevalent. 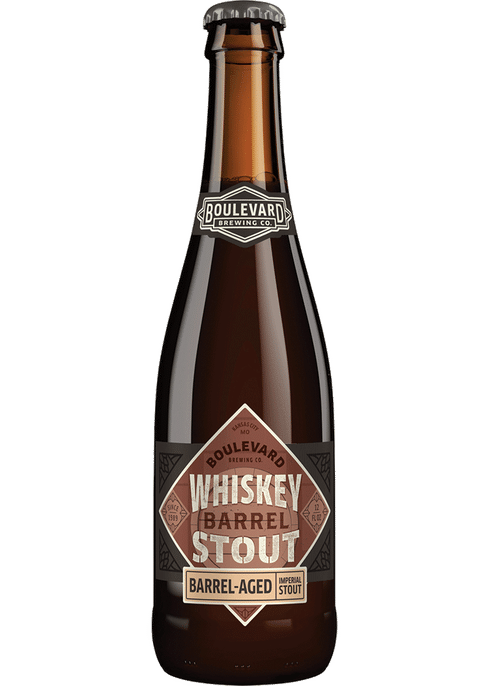 Tough Kitty Milk Stout features layers of caramel and chocolate malt complexity provided by Cara 120, Cara 300 and Patagonia Black Pearl.The addition of lactose, a non-fermentable sugar, works with the rolled oats to deliver a creamy, lingering finish. Pours a dark copper/amber color. 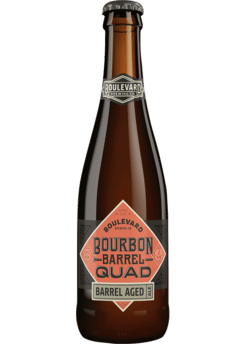 Rich aromas of sweet caramel, bready malts, dark fruit, brown sugar & alcohol. 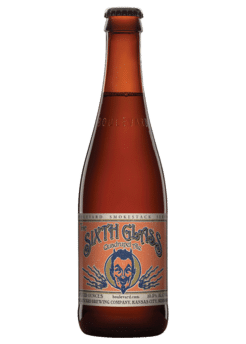 A sweet, fruity taste of caramel malts, dark fruit, alcohol, candied sugar, spicy yeast & banana. Pours a cloudy golden hue. 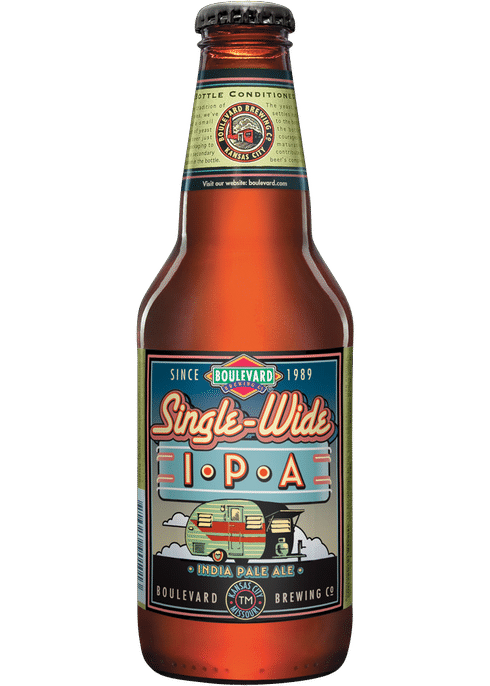 Aromas of tropical fruit and citrus with hop dankness, which carry to the flavors showcasing notes of mango, peach and pine. 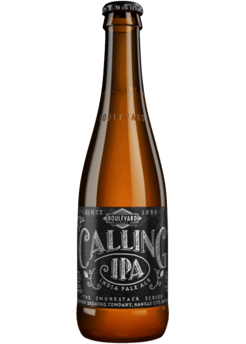 A juicy IPA with moderate bitterness. 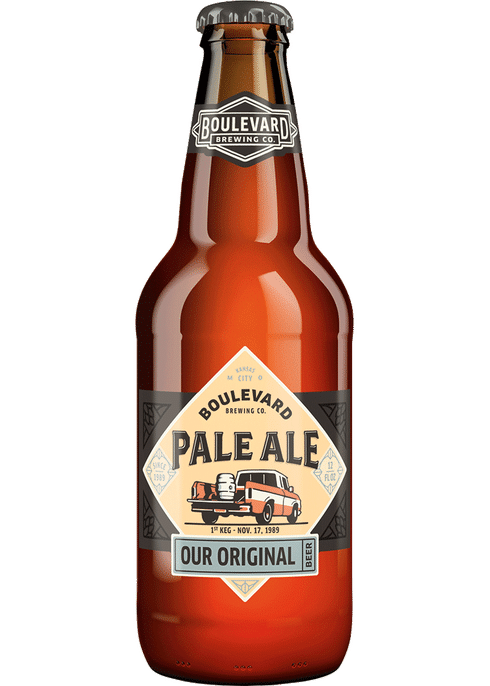 This American version—inspired by our Smokestack Series Double-Wide I.P.A.—boasts a heady combination of six varieties of hops, some of which were employed for dry-hopping. 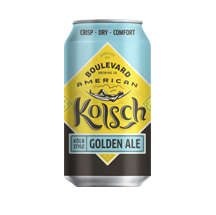 American Kolsch delivers a honey-like malt sweetness that gives way to a crisp clean finish with a touch of lingering herbal hop flavor. 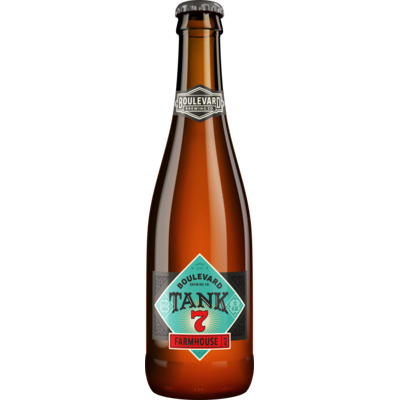 Bittered with Magnum hops on a bade of European pilsner malt and malted wheat. 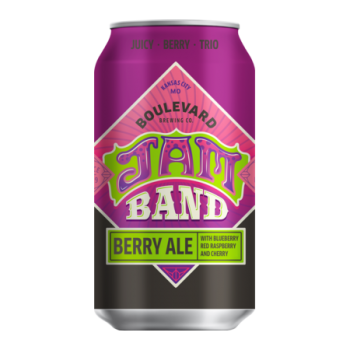 Accompanying a simple malt base, blueberry, raspberry and tart cherry play in perfect harmony to create a slightly tart ale that sings with ripe, bursting fruit flavor. 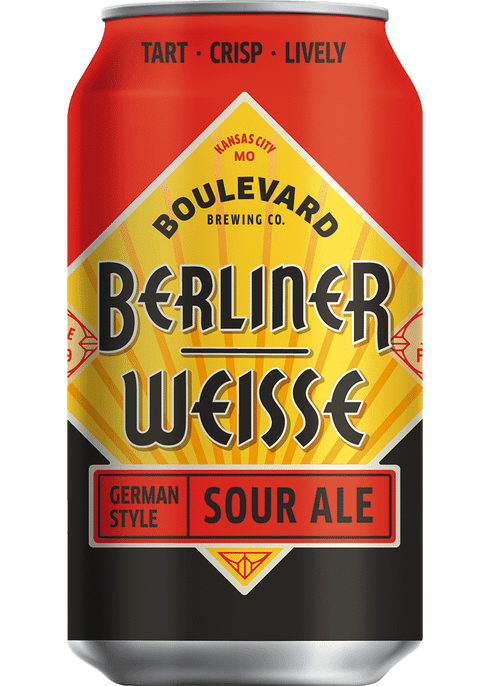 Aromas of dark berries, citrus and melon converge to zippy fruit flavors. Pours a hazy golden yellow color. 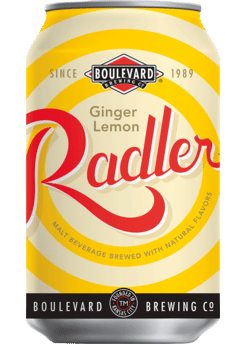 A zesty, refreshing interpretation of the German tradition of mixing beer with soda or lemonade to create a light, thirst-quenching warm-weather beverage.